SIZE: Wood Block is 1 1/2" x 1/4"
IMAGE SIZE: Approx. 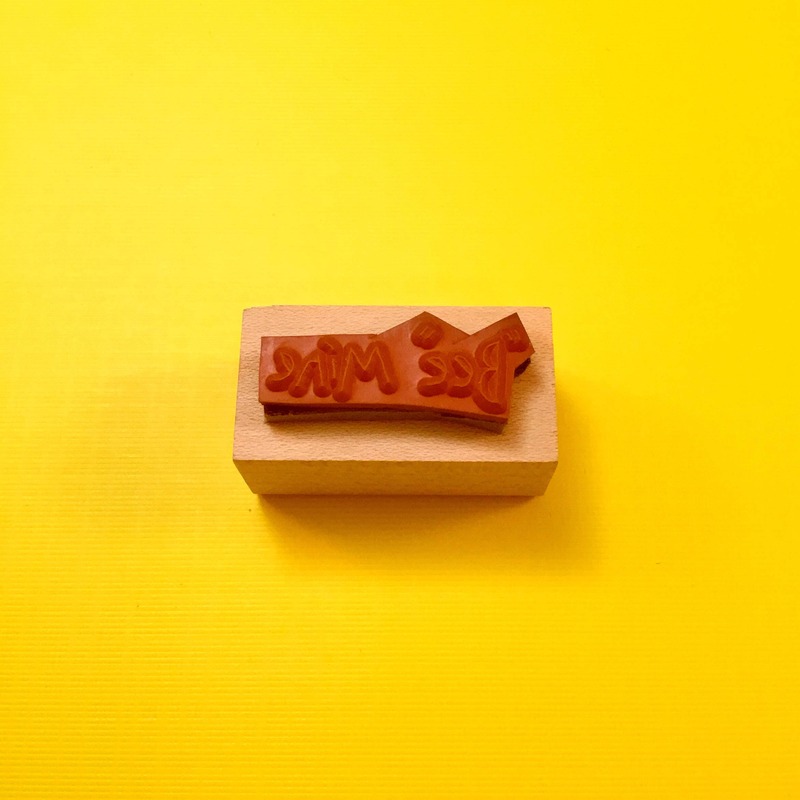 1 1/4" x 3/8"
Here is a wood mount rubber stamp by The Peddler's Pack. 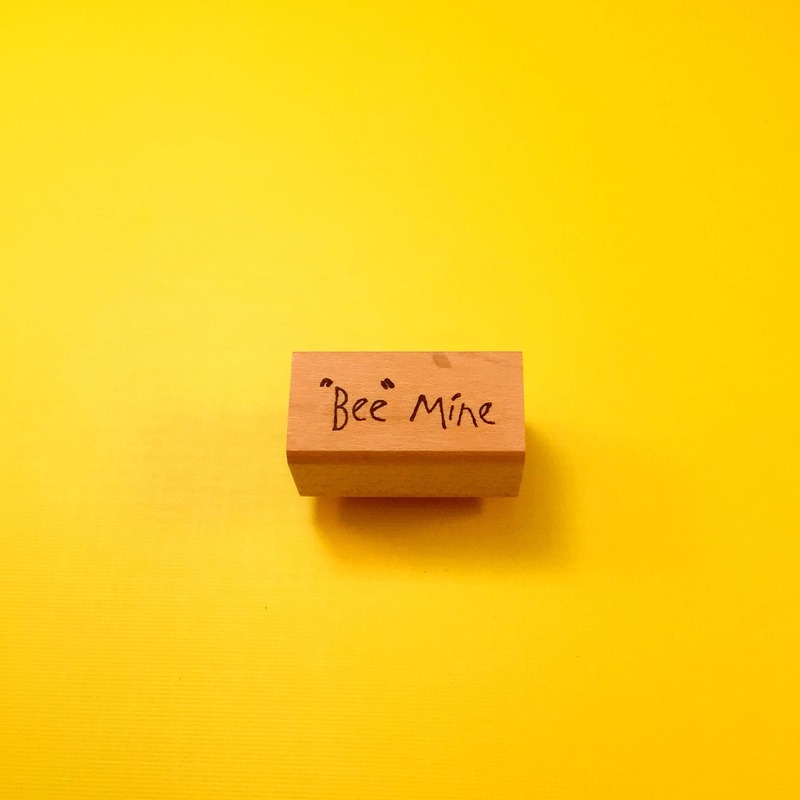 Features the saying "BEE MINE!" 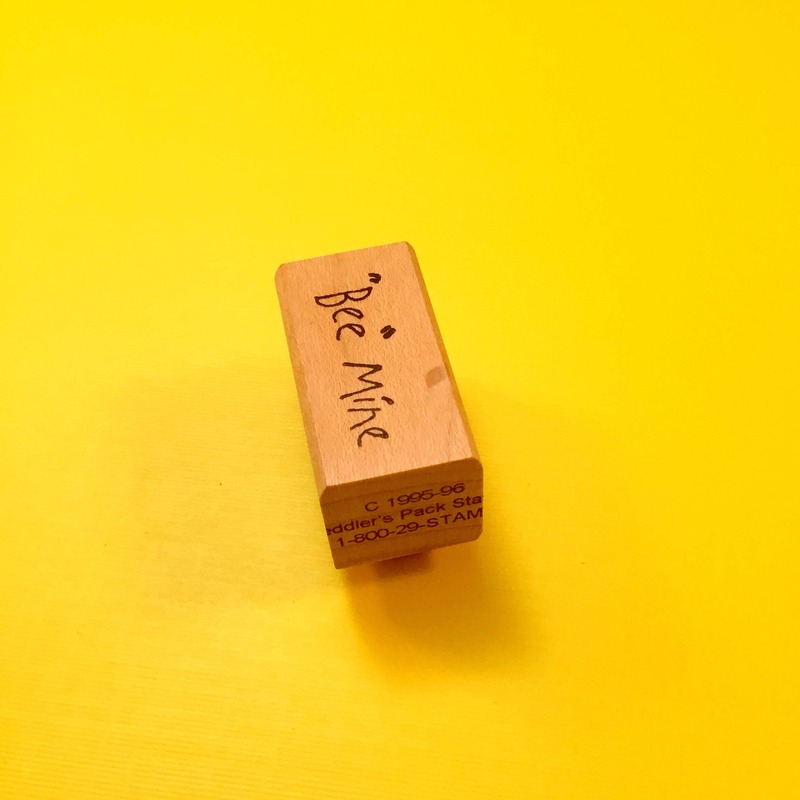 Great alone, or use with one of the other bee stamps in my shop! Ideal for a Valentine's Card or Anniversary Card!